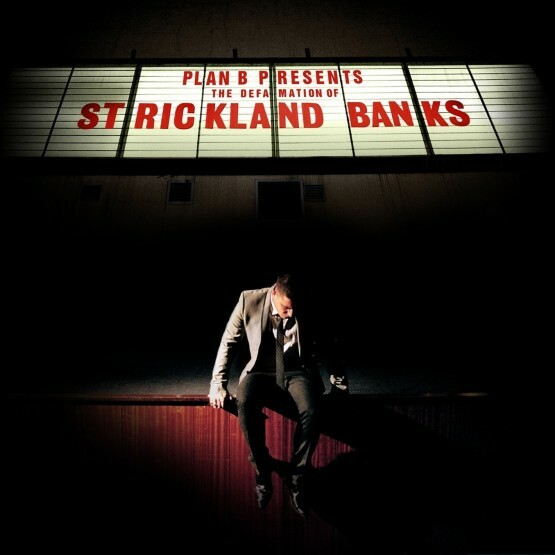 Ben Drew (Plan B) came to The Sanctuary in 2008-2009 and wrote, produced and recorded most of his album “The Defamation of Strickland Banks” with SMV. 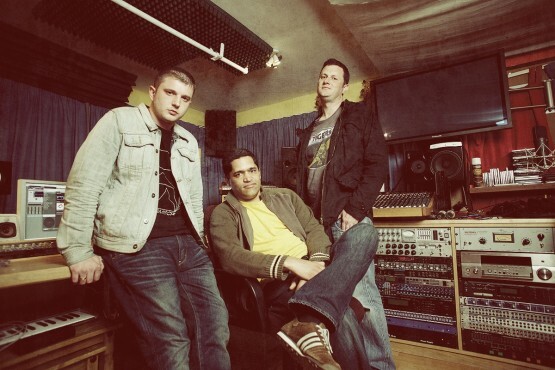 Its unique blend of Soul and UK Hip Hop lead it to become one of the most popular albums of 2010-2011 globally and flew to the UK number one spot beating chart monsters AC/DC and Lady Gaga. The success of the album lead to a triple platinum accolade and awards including three Ivor Novello’s (Best songwriter,/Best album/Best single) and The MPG UK single of the year for “She Said”. “She Said”: Written, Produced and Recorded by Ben Drew and SMV at The Sanctuary.